Let me start by saying, Saturday was a fantastic day out – even if I was there as crew not an attendee. The day started as most of these type of events do, runnning slightly late, I was a little worried at first as I thought I was the one running late (even though I was bang on time), but then I remembered who I was waiting for :). Eventually bumping into familiar faces everything started to fall into place. Kitting out the place with microphones and laptops for presentations in the main room seemed to go without any major hitches and led us up to the opening time of around 10:30, the usual mayhem followed as it always does with a mass of people queuing to get into the event. It didn’t seem to matter though, as all the crew were on deck and ready to deal with the, what seemed to be smiley happy, crowd. 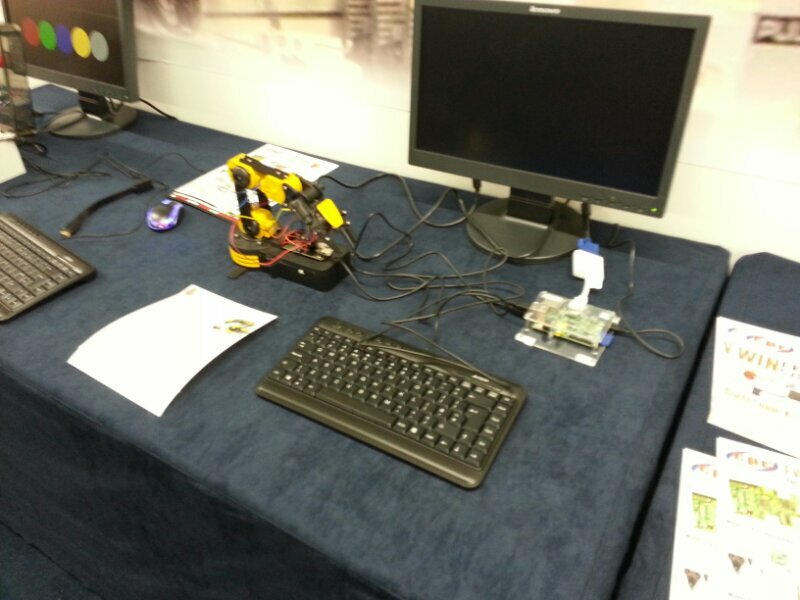 Already on the way to being setup CPC’s stand offered a few Pi based goodies to look at and purchase. 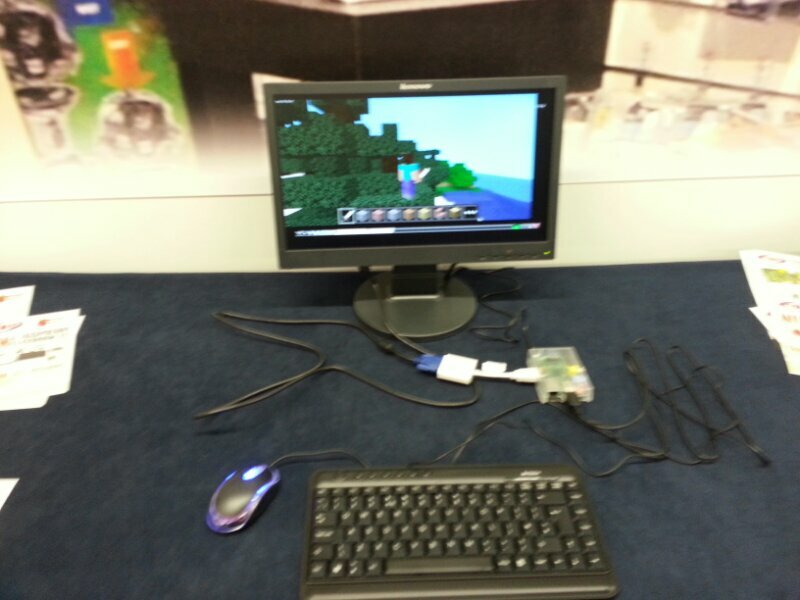 The displays included a minecraft Pi, a Pi controlled robot arm and Lego, or the Simon based game. 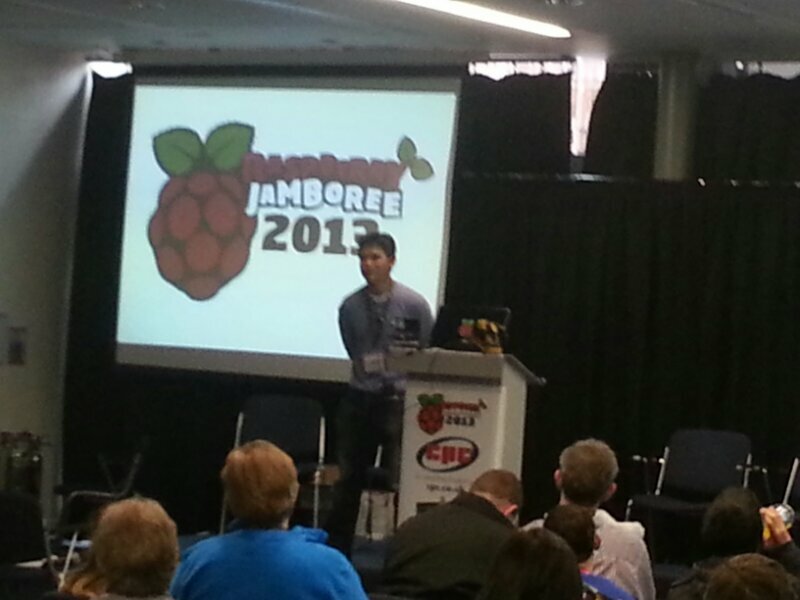 With the room pretty much packed, Alan opened the event with his usual teacher style (hands up, no calling out, 3 2 1 silence etc… are you chewing) introducing the newly built community surrounding the Pi and its Jams. 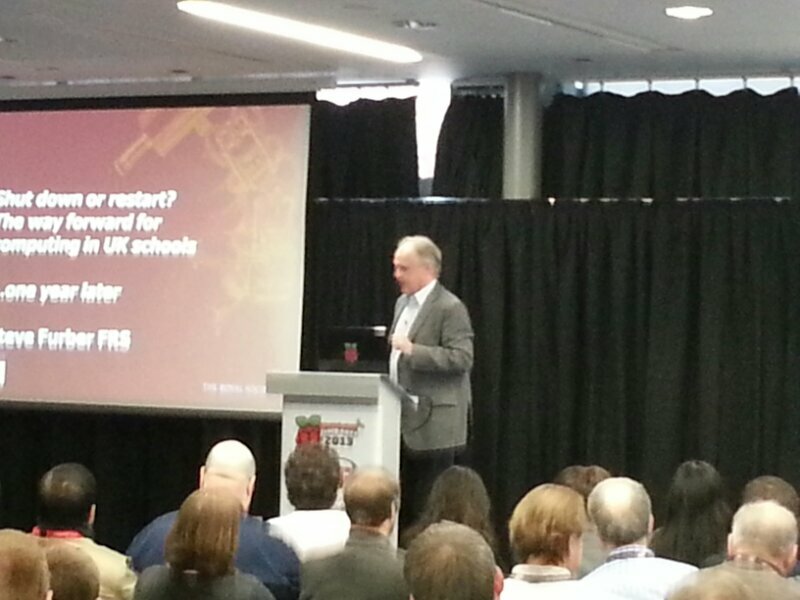 Handing over to Steve Furber, the designer of the Legendary BBC Micro, for the keynote speech regarding the state of computing within education. 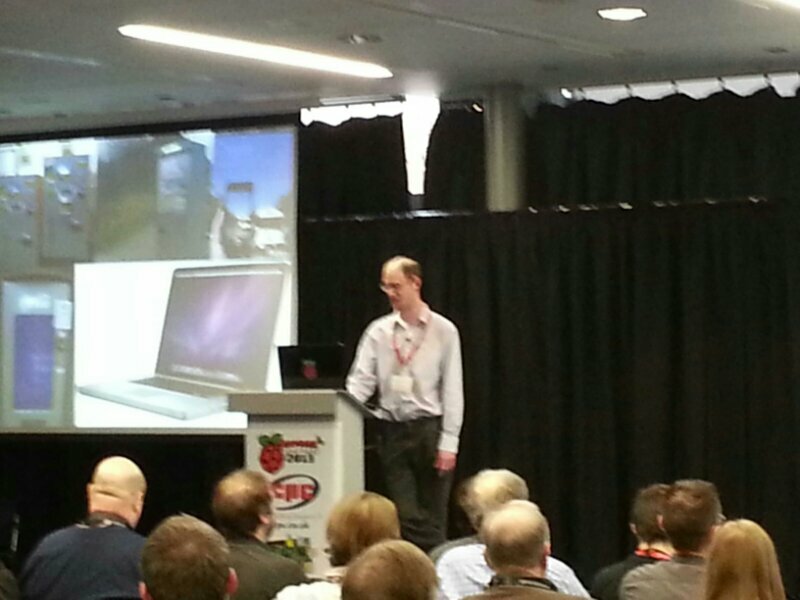 Following on from Steve’s great session was Andrew Robinson, talking about his endeavours with robotics and the Pi-Face addon for the Pi which he developed. Supposedly next was Carrie Ann Philbin, however we ended up having our first (and only) technical glitch of the day with her slides being on Google Docs the internet connection typically disappeared. After a few moments of frantic fiddling the presentation was quickly switched with William H Bell (not that William Bell) from CERN labs and a key figure behind the brilliant Mag-Pi publication. Carrie Ann finally got to the stage and delivered what to me was the highlight of the sessions. 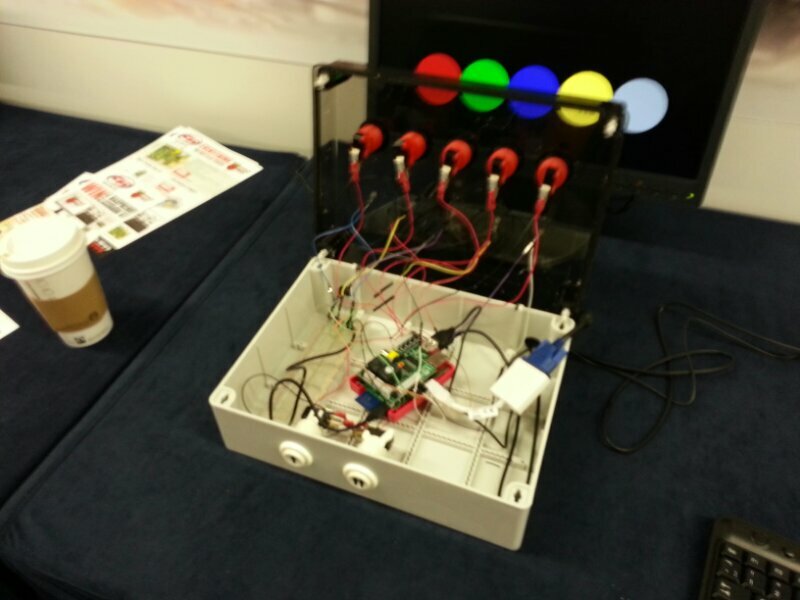 Some fantastic ideas already in place for teaching using the Raspberry Pi, she seemed very passionate and switched on. Next came the discussion panel which included Ben Nuttall of Mad-Lab, Lisa Mather a parent, Ben Smith a Teacher and Dawn Hewitson from Edgehill Uni. Oh and a last minute push onto the stage for Jack Wearden. 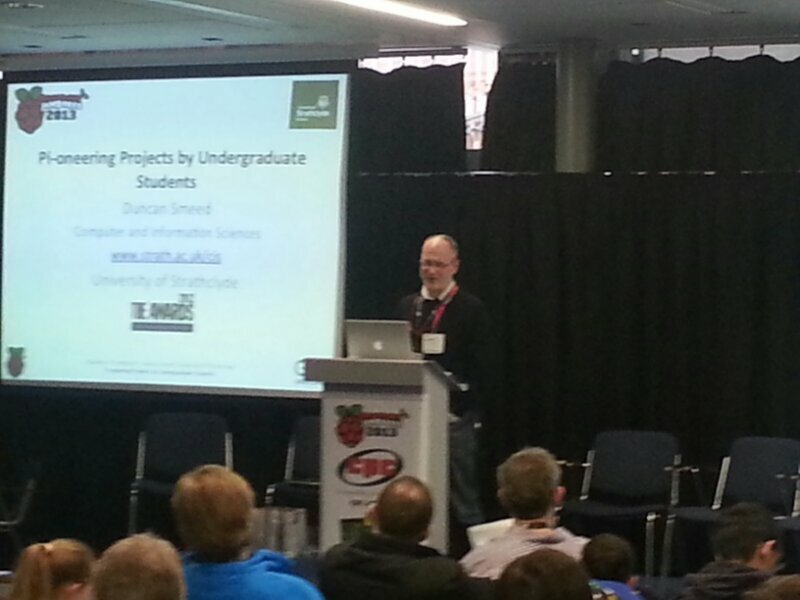 All of whom, along with Alan, have had direct involvement with running Raspberry Jam sessions around the country. 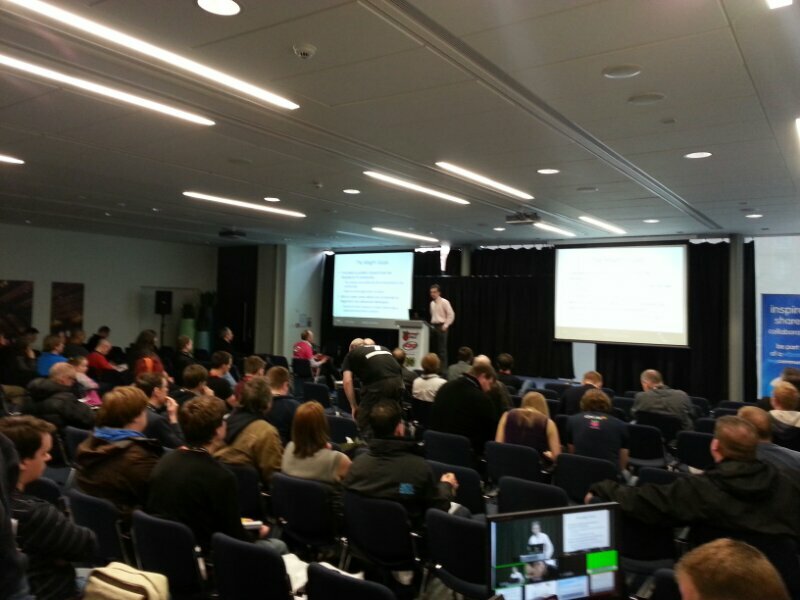 Again excellent ideas bouncing around the room, along with myself on mic duties. The slices of Pi came next which were 15 minute slices of folks talking about their experiences with projects related to the Pi, whether they be personal projects like Arthur Amarra‘s voice controlled robotics, Duncan Smeed’s Undergraduate students producing gadgets, or Alex Bradbury from the Pi foundation talking about how to Manage the Pi’s in schools, mainly around preparation of images and the logistics of flashing them. Next came a short, welcome, break for a bite to eat and a mooch around the Education Innovation conference in the main body of the GMEX, managed to pick up a couple of the Pi recipe card packs from OCR. Hoping to use these packs in a future Raspberry Jam. The details for these can be found here. 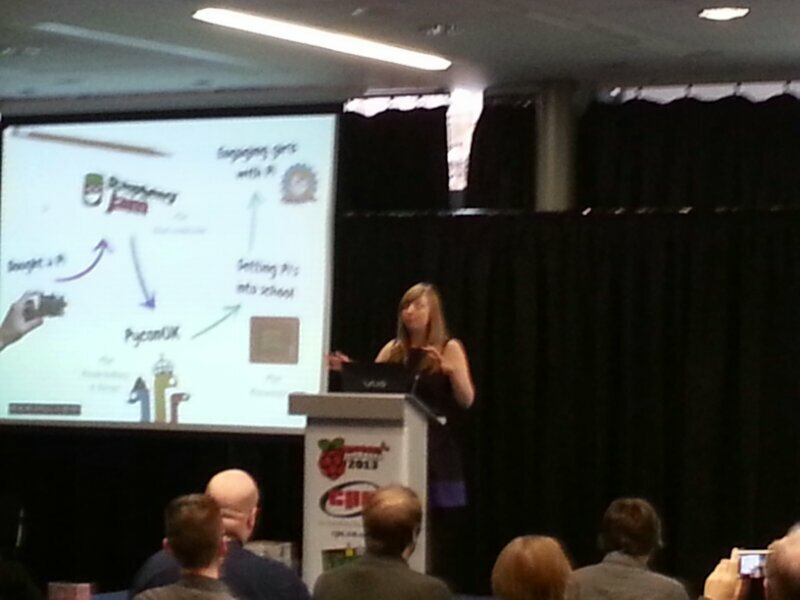 Unfortunately I had to leave fairly early and disappointingly I missed what seems to have been dubbed the best talk by Amy Mather (daughter of Lisa) the 13 year old mini geek. All in all it was a fantastic day which I’m proud to have been part of even if it was only in a small way. Great to see the guys Les, Dan, Olly, Arran and Heeed. 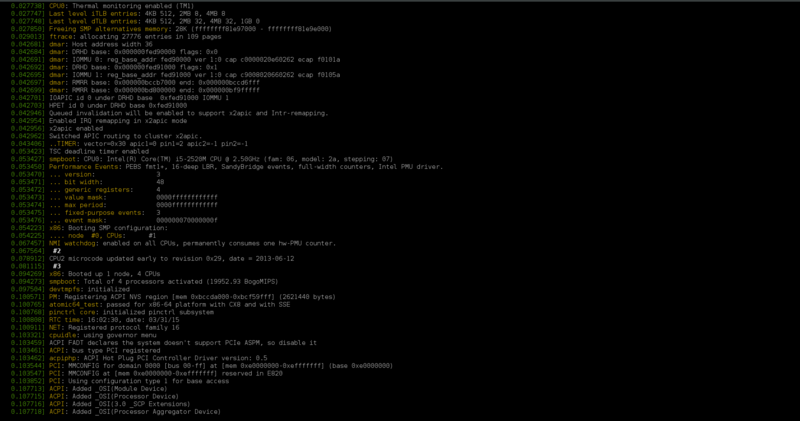 Oh and I got myself a second model B Pi from the CPC stand.